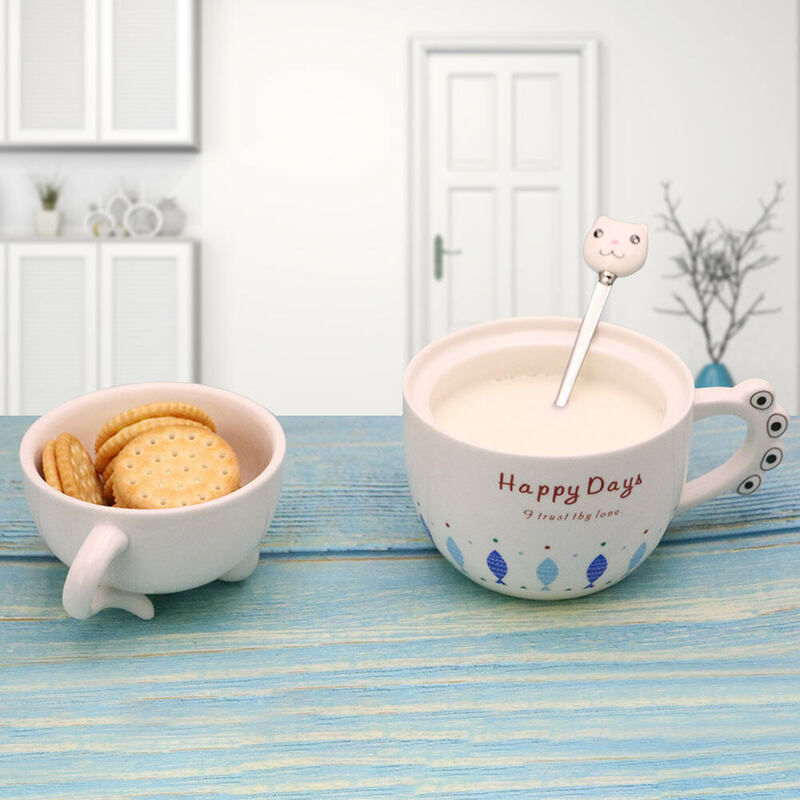 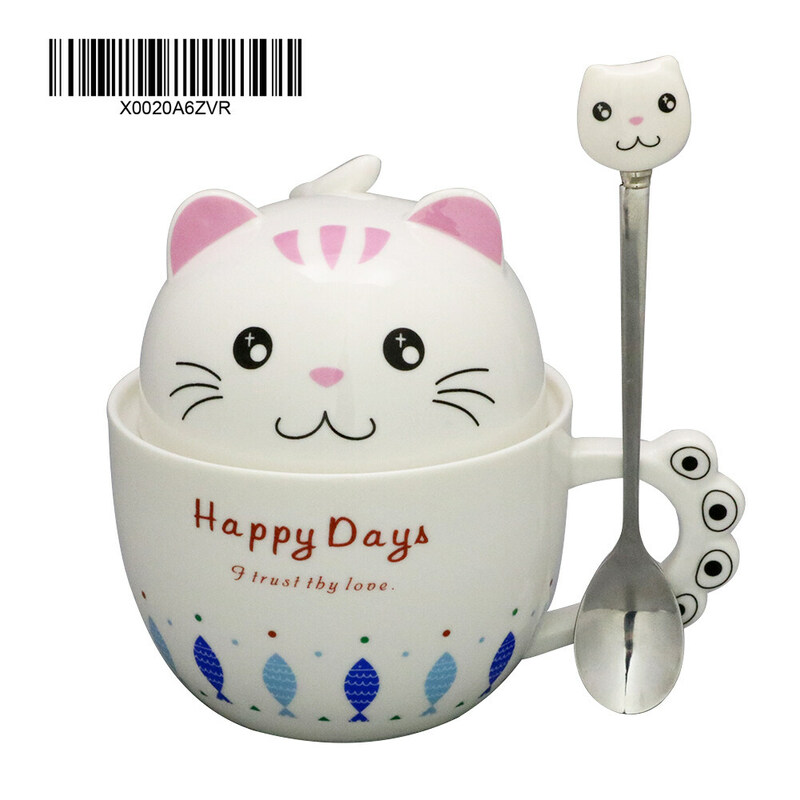 For cat lover: Lifelike cat shape ceramic coffee mugs, pink painted pattern with curly tail, cute little ears, funny claws as handles. 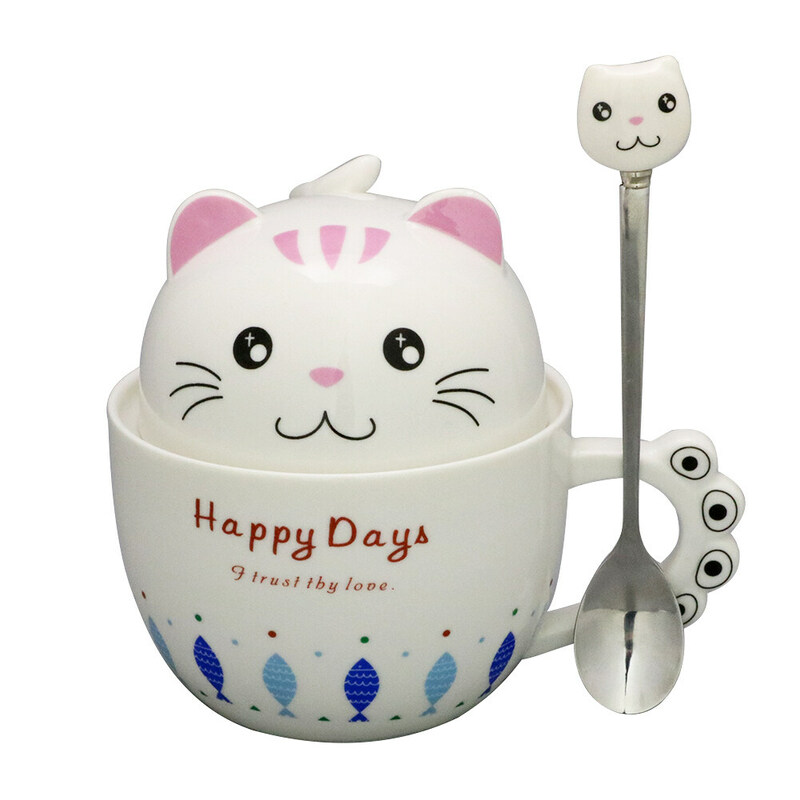 This is one of the gifts for cat lovers. 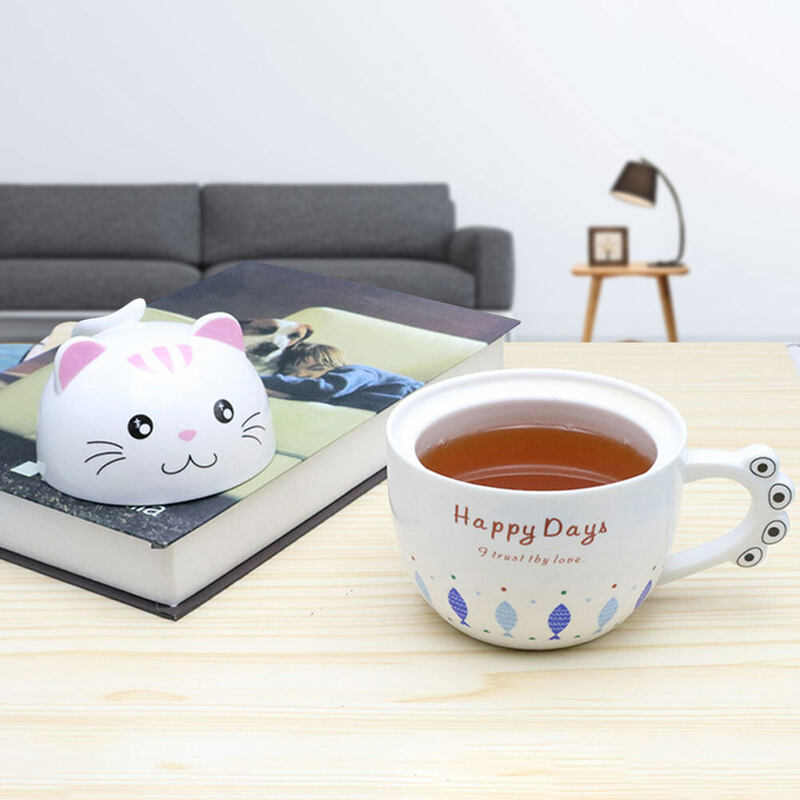 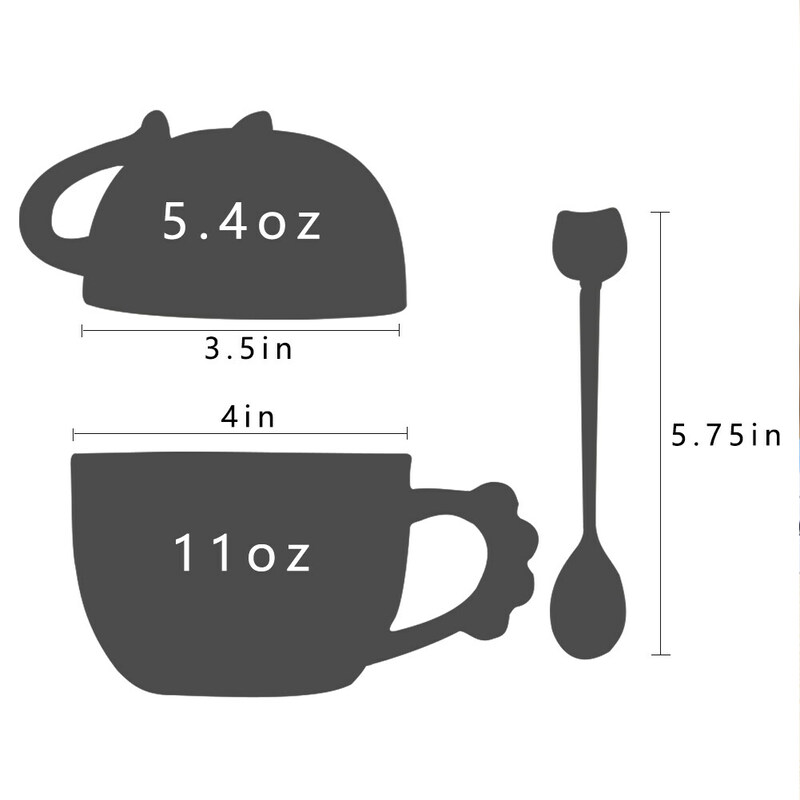 Are you looking for a gift for your family or friends, this mug is suitable for girls, women, friends, colleagues, and cat lovers.